The panoramas at The Rancamaya Golf & Country Club are breathtaking. We offers uncompromising service and impeccable attention to detail. 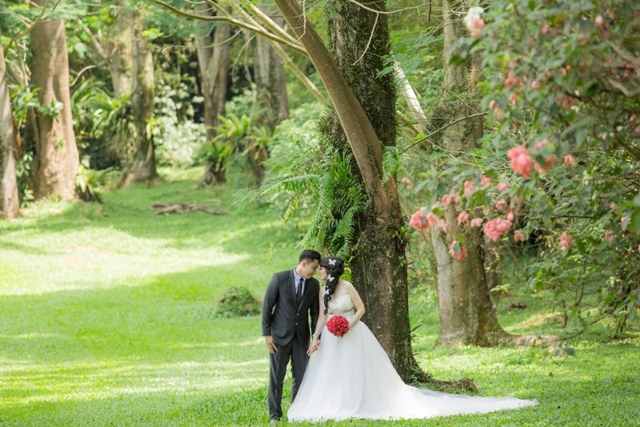 Whether your perfect celebration includes an intimate ceremony or a lavish reception, it is here that your dream wedding in Bogor will come to stunning reality. The Rancamaya Golf & Country club will help make your once in-a-lifetime event an unforgettable occasion.